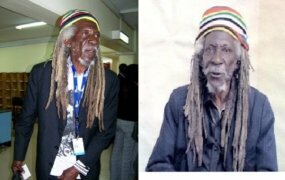 The dream to have Afro-centric content broadcasting across the world has been a journey for many and one of the people who have been able to fulfil this dream is a Cameroonian-born media mogul, Yves Bollanga. 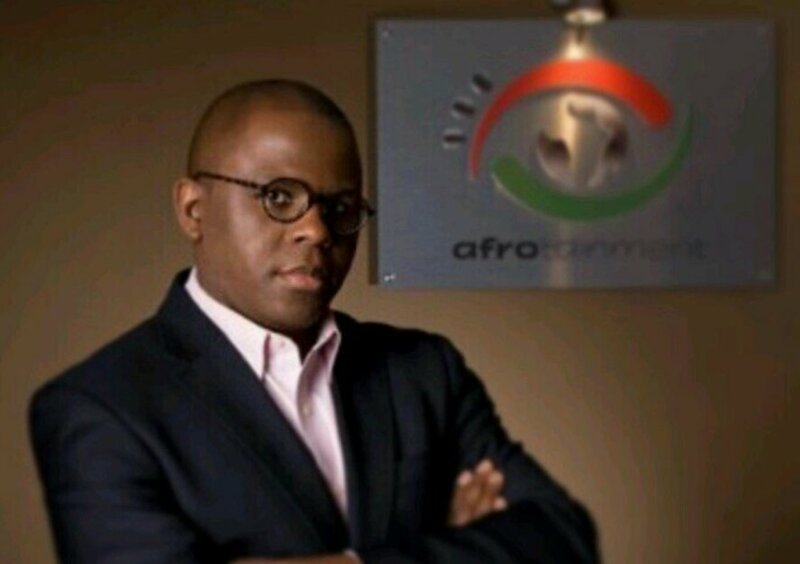 Bollanga is the founder and owner of Afrotainment family of channels, which has just signed a deal with Comcast to have their AFRO TV channel distributed across North America. The deal is part of Comcast’s 2011 acquisition of NBCUniversal to have more content for the global black community by 2019. The deal comes at a time when the gap for black content in North America is widening and Bollanga is looking to fill it up. “There is an unfulfilled demand for Black content on TV in North America. Our vision is to produce and broadcast Afro-centric original content to as many devices and households as we possibly can.” Bollanga explained to Forbes. Afrotainment is not Bollanga’s first business. As a serial entrepreneur, he has founded a number of media companies, one of which is AB ROLL, a video production company based in France. He also co-founded Telesud with a childhood friend, Constant Nemale. Telesud was the first Pan-African TV channel in Europe and Africa. In 2005 under Bollanga’s reign, it launched in the U.S. on DISH. He would join hands with longtime Pakistani-American partner Shafquat Chaudhary to found Afrotainment in 2005. The company now features 10 channels: Afro, Afrotaiment, Afrotainment Plus, Africa Box Office, Haiti HD, TV Naija, Yebo, Oui TV, Afrotainment Music, Afro Sports. The channels are available on a number of broadcasters in Europe, Africa, Canada and now America and they can also be accessed on mobile as well. “Afrotainment was created to act as a cultural bridge amongst all the Black communities: Caribbean, Black American, Black Hispanic, mixed racial heritage or African immigrants,” said Bollanga. “We are excited to bring AFRO’s live content and growing on-demand catalog of more than 300 hours of original programming to millions of Xfinity customers. Comcast’s selection of AFRO, which is a recognition of the rich diversity in black content and culture, solidifies our position as a leader in polycultural black home entertainment in North America,” Bollanga said. Afro now joins channels such as Revolt TV by Sean ‘Diddy’ Combs and ASPiRE by Magic Johnson. Together with Cleo TV, an Urban One-owned channel targeting millennial and Gen X women, Afro will debut on the network in 2019.